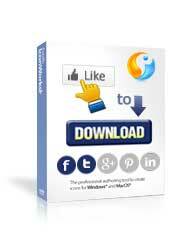 Like or Share to Download is a Social Payment extension for Joomla. It helps you to generate greater business exposure by getting more followers or likes or shares on social media. This extension blocks the download button until the user makes a social payment (your user likes or shares your page on social sites). 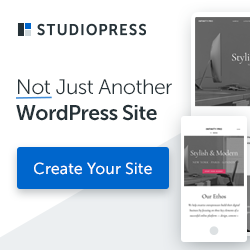 You can enable any products sales or files (exe, pdf, images, videos, etc.) distribution for Liking your Facebook, Twitter and other social media brand page or sharing it with friends and peers. Start now to grow the number of your Social Media fans for your products, services, company and brand. Compatible with Firefox, Safari, Google Chrome, Opera, Internet Explorer. Memorials Directory Joomla component from Joomplace helps you to create virtual memorials containing texts, photos and videos honoring loved ones who has passed away. 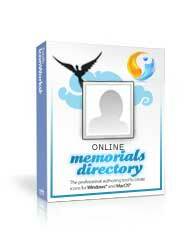 You can easily create a long-lived homage for them with complete life story enriched with images and videos. You can configure which memorial fields to display, modify field labels and create additional custom fields. Your visitors can easily leave their inspired feedback and share obituary on Twitter, Facebook or Google+. Captcha Spam Security is built-in to protect your directory. 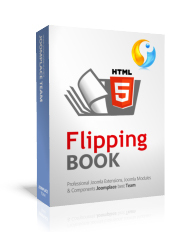 HTML5 Flipping Book Joomla component helps you to create page flip effect with reader-friendly controls for your digital content like e-books, online magazines and products catalogs. This component makes use of the HTML5 feature to render your content perfectly on any device. It supports all modern web browsers (Safari 5, Chrome 16, Firefox 10, IE 10,9,8) and mobile devices (iPads, iPhones, iPods, Android). Personal Goals Manager component for Joomla helps you to set goals and plans, track achievements progress and organize schedules. This component can be used easily for personal plans or corporate portals to manage your daily progress. 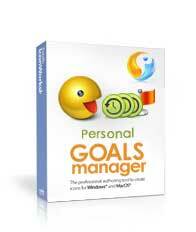 With this component every registered user of your Joomla web site can start using his/her personal goals. This schedule management extension can be used as a stand-alone solution of your Joomla website or work together with JomSocial.